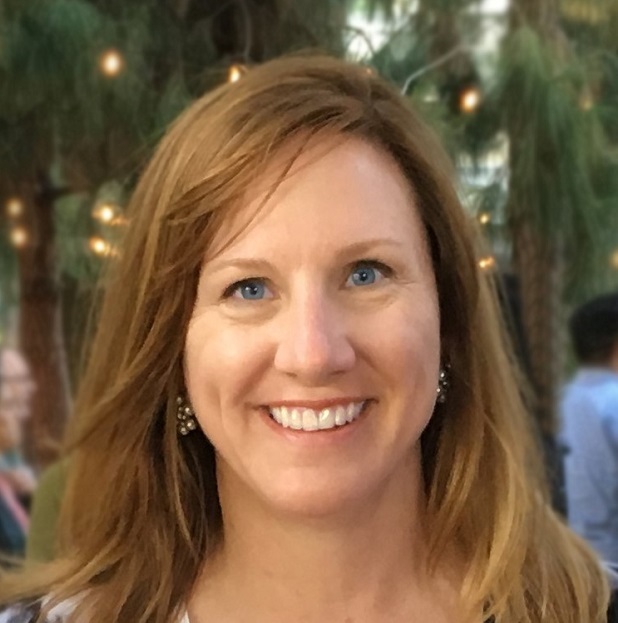 The City of Long Beach’s Development Services department is searching for a new director as news broke Wednesday that its current director, Amy Bodek, has been appointed to a similar position at the county level. A statement put out by the city Wednesday afternoon announced that Bodek will assume the role as Director of Los Angeles County’s Department of Regional Planning starting in late January. Her last day working for the city will be January 19. The city manager’s office is expected to name an interim replacement next month while the process of finding a permanent director of development services unfolds. The County of Los Angeles Board of Supervisors is expected to confirm a formal offer to Bodek for the county’s regional director position at its meeting next week after she was reportedly recruited for and selected by the board to become the next director. Bodek will replace Richard. J. Bruckner who left the county earlier this year to join the law firm Mayer Brown where he now serves as a consultant and land use expert. Bodek has worked for the city for the last 24 years and recently has become a central figure of public angst regarding the renewal of the city’s general plan, in particular the land use element (LUE). Some residents have accused Bodek of trying to ram through density increases with minimal public input from neighborhoods leading to some community groups casting her as the villain of the ongoing struggle between a minority of the city’s homeowners resisting the LUE. She has also been involved in other large projects the city has pursued in recent years including the public-private partnership that led to the current construction of the new civic center, the new development at Douglas Park and a recently approved proactive rental housing inspection program (PRHIP) aimed at keeping rental units in compliance with city code.